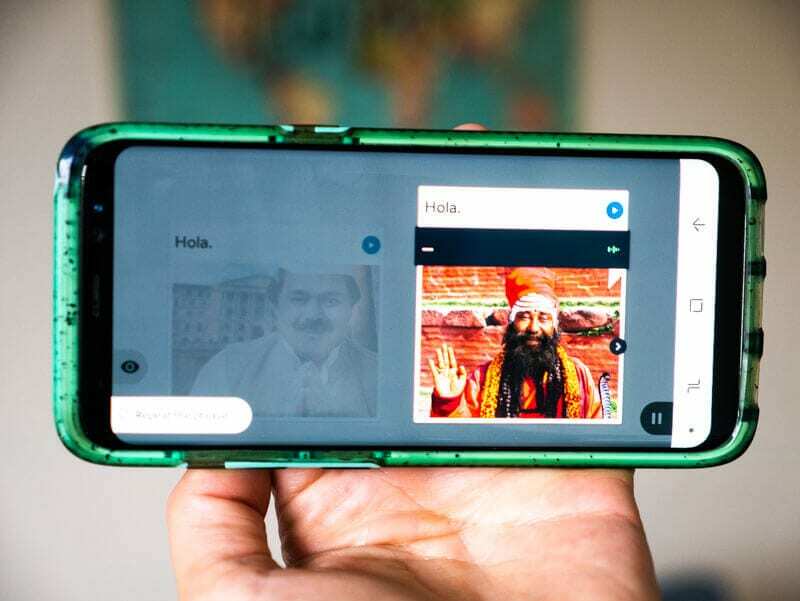 Are you looking for an online language program that is easy to follow and helps you learn the language in an efficient manner that involves immersing yourself in the language? I hate that I can only speak English and a smattering of words from many different languages. The closest I got to speaking another language was Thai after living in Bangkok for six months. I loved the interactions I had with the local Thais even though it was on a very basic level. 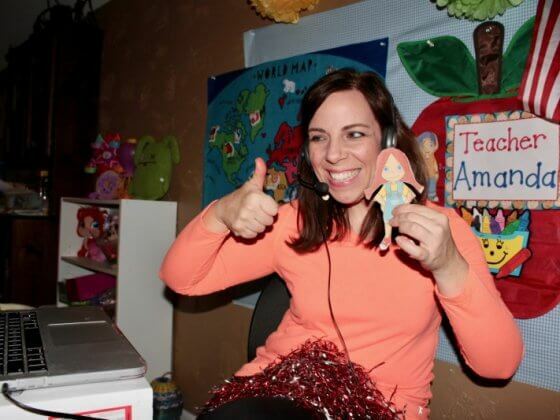 I’ve tried audio language lessons before – before the wonderful world of online courses – and found minimal success in learning Spanish. Again, I had no way to practice it, AND it was audio learning only. I had no written words or pictures to help my brain remember. The program was created by Allen Stoltzfus after he struggled to learn Russian through traditional methods. He envisioned using computer technology to stimulate the way people learn native language, and developed CD-ROM technology in 1992. During my first lesson, I was wondering why it began with random pictures and words. I had no idea what was happening and what I was learning. But after about the first five exercises my brain started to connect the dots and I began to understand the language and what the words meant. The best way to learn is through experience, which helps your brain to make connections itself and discover patterns. Repetition in simple form helps language become an automated response. Therefore, you learn more effectively (and quickly). I was not taught what words like ella, el, Niño, ellos, ellas, nadan, cocinan mean from a grammatical perspective. But after matching pictures to words repeatedly, my brain could work out for itself that el is he, Ella is she and ellas, ellos are the plural form of them (feminine and masculine). Now I understand these I can easily apply them to sentence structure and new words and quickly build upon them as we move through the program. Because let’s face it, knowing what word is singular, plural etc. is quite irrelevant when learning a new language. You just need to grasp how to use the language rather than reciting grammatical rules. Trust me, I used to be a teacher. I understand how easily student’s brains can switch off. It’s one reason teachers like to utilize computer pogroms and games in the classroom as it engages the children, they don’t tune out and they make connections and form understanding by doing. Confidence is key in achieving success. As is enjoying what you are learning. 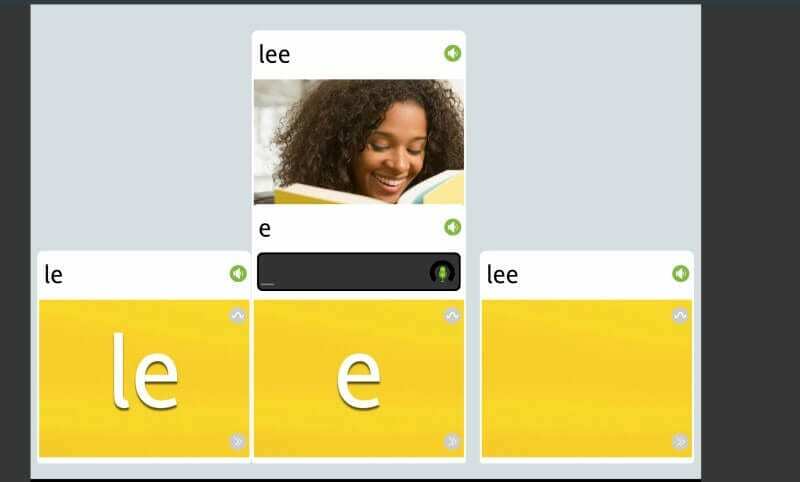 Rosetta Stone has helped me enjoy learning Spanish, as it engages my brain, and my brain loves to learn and figure things out for itself. I’ve only managed to get through one lesson (which is comprised of 6 mini lessons of 10 – 30 minutes in length). From a quick look at the structure of the course, I believe it will continue to follow this way of teaching. 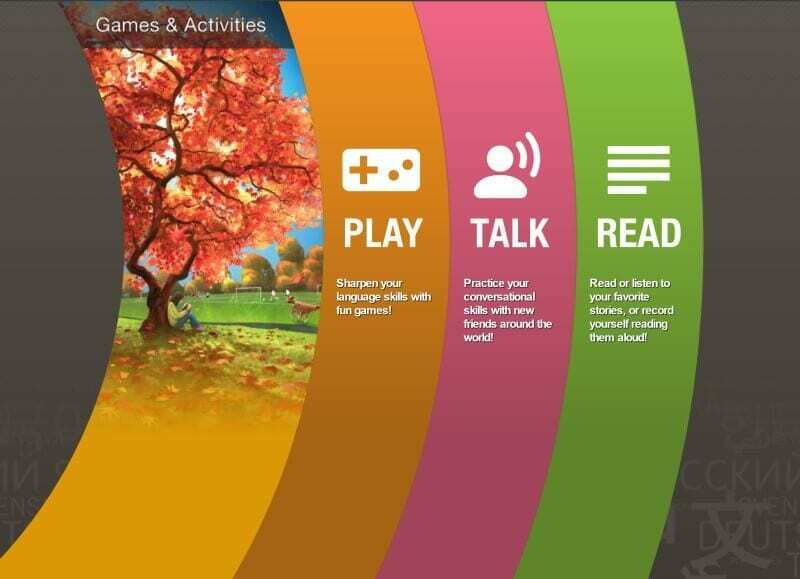 Core lessons will teach you your new language, while the following focused activities build skills and reinforce the language you’ve learned. There are four core lessons and a Milestone within one unit. Language is taught via pronunciation practice, vocab, grammar, reading and writing. The Phrasebook helps you practice common phrases. 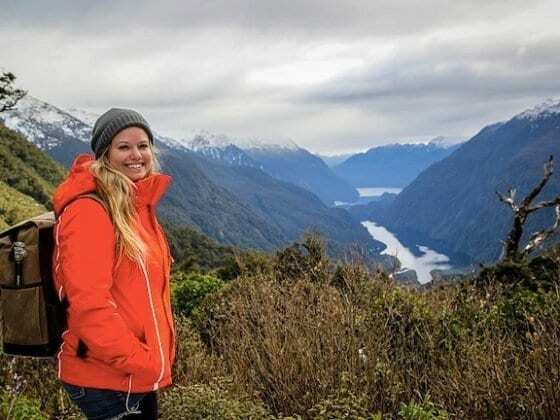 This section is very helpful for the traveler as it deals with topics such as staying in a hotel, getting around, dining out and meeting people. It will help prepare you to have those real-world conversations in that language when you visit your dream destination. 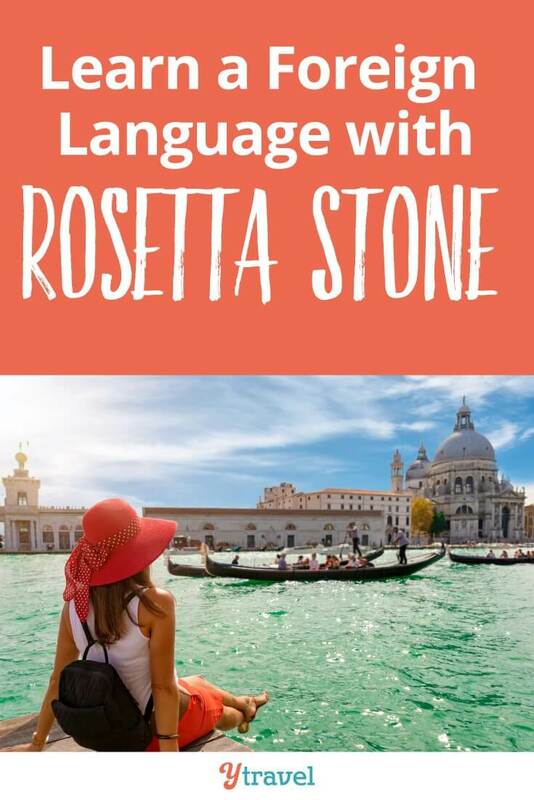 Some of the Rosetta Stone language programs also include access to special language tutors for further immersion and practice. 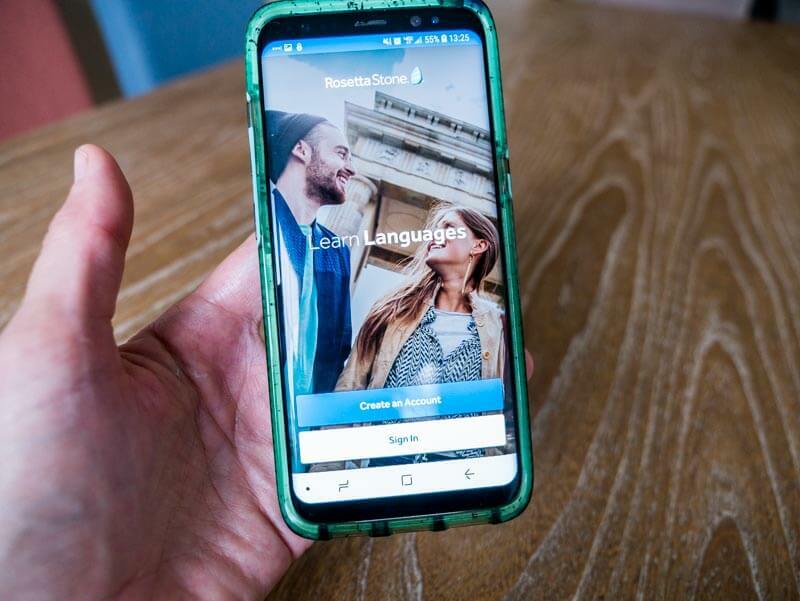 This is followed by an audio lesson where you must repeat the word after the instruction given by their TruAccent® speech recognition technology. You can’t move to the next word or phrase of your target language until the pronunciation is correct. I like the structure of the program – simple practice that doesn’t involve memorizing vocabulary that has no context. It immerses you dynamically into the language through seeing, hearing, speaking reading and writing in the language you are learning. The user interface is clear, simple and easy to navigate. I feel like a kid who has just logged into an exciting program at school to learn rather than listen to the boring teach drone on and try to lecture information rather than help the student experience it. I LOVE how the lessons are broken down into manageable small lessons. There are numbers below each lesson letting you know how many exercises there are. A simple check for each one completed effectively lets you know your progress. Ones that aren’t checked signify where extra practice is needed. This track your progress bar is super helpful in keeping me on task. I don’t quit on the lesson thinking it is going to take too much time. Simple things make a huge difference to time-strapped people in helping them complete goals. 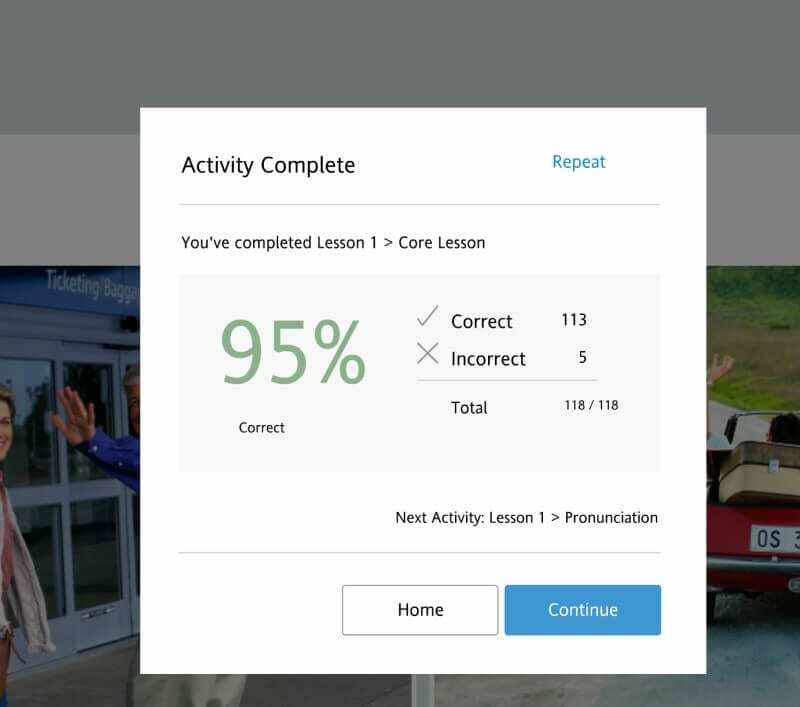 Rosetta Stone recommends that it will take approximately 40-50 hours to complete the content in each level of the program. Individual lessons may take from 5 minutes up to 30 minutes, depending on the specific activity within the program. 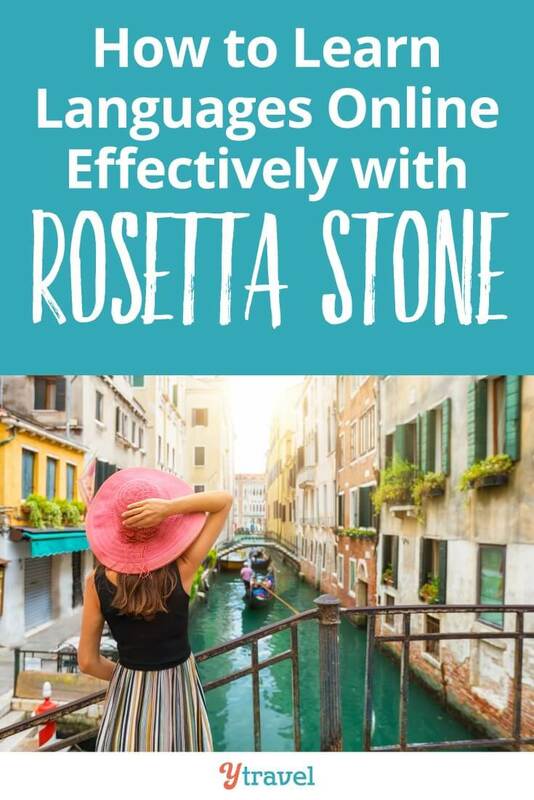 Even if you have only a few minutes to spare, it is easy to fit Rosetta Stone into your schedule. I’ve just been dedicating 15- 30 minutes of an afternoon to log on and do a short lesson. 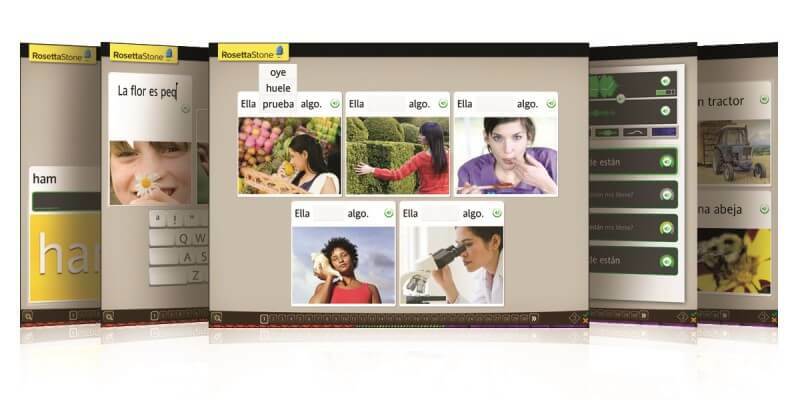 The Rosetta Stone is an online language program and is subscription based. Online subscription plans start from 3 months to 24 months. 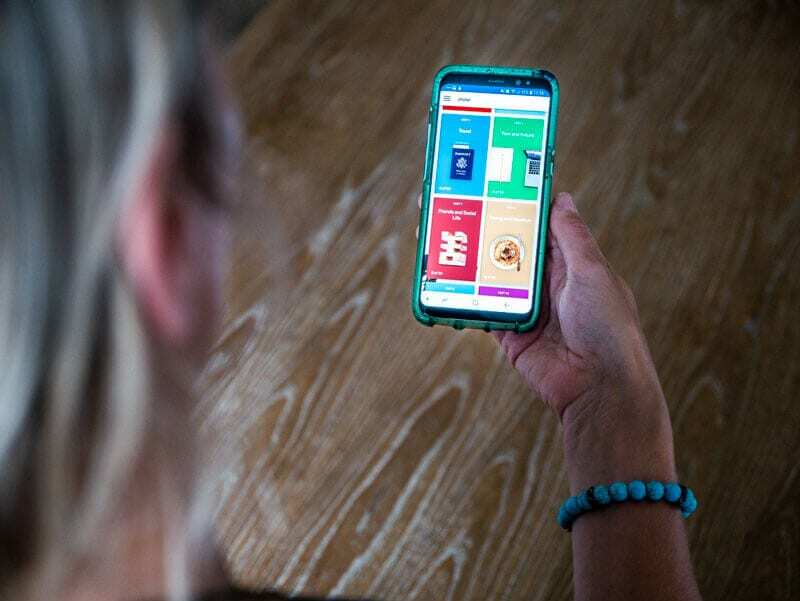 If you are a super busy mom like me, then a longer subscription would be very handy, so you can move slowly! If you are a fast learner with loads of time, you may be able to hunker down and learn efficiently in minimal time. I love the flexibility this offers to learn on your schedule, with any device, from anywhere in the world. 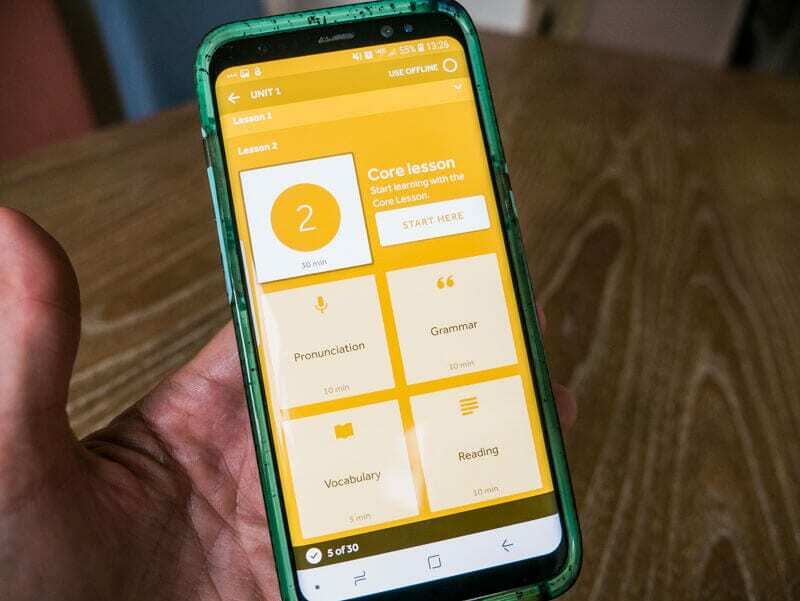 You can download any lessons to your mobile device, so you can continue learning offline. This is perfect to help you brush up on a few phrases on your flight or bus to your chosen foreign country! You can retake the lessons as often as you like until you fully understand it. You could do hours every day even if you wanted to and the price wouldn’t change. If you were paying for a tutor however and needed those extra hours, it would cost you a lot of extra money. 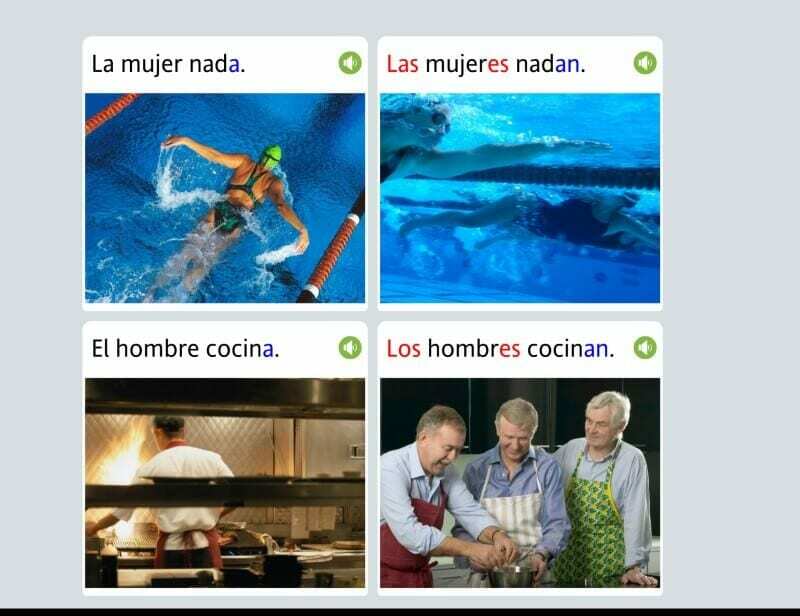 I don’t think Rosetta Stone does a lot of teaching, which is why it’s such a masterful program. Through the immersion method, it guides you to the understanding and then give you a means to practice and perfect your pronunciation and conservational language use. P.S. Don’t forget, if you have a loved one who is ready to embark on overseas travel. Learning the language of the country they will be visiting is a wonderful way to help them have the richest expertise possible. It will be a meaningful gift for their stocking this year! 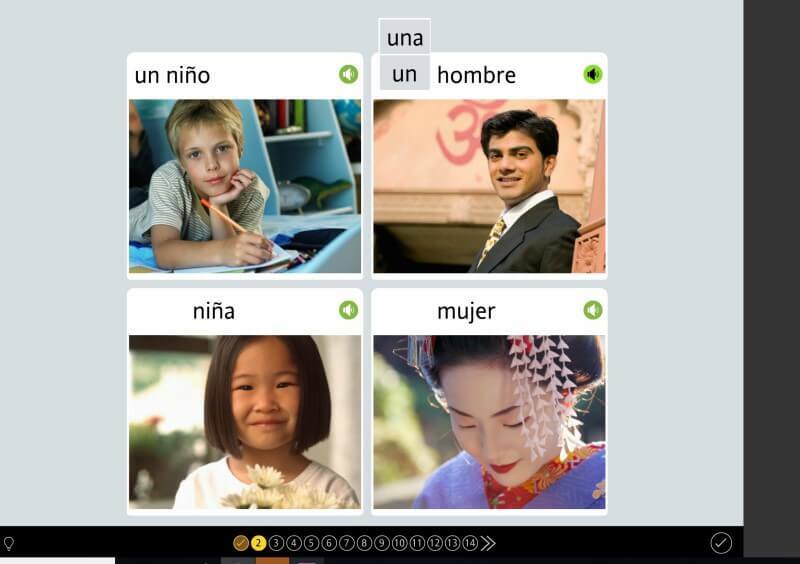 Thank you so much for this breakdown of Rosetta Stone! We’ve been wanting to try it for some time now because the ads also look really good, but it’s hard to invest all the money in it without knowing it will work. We both speak Spanish and are interested in learning other languages. We’ll have to look into it more and decide on one language to learn to help us during our travels! Awesome! I’m so happy I can help you! 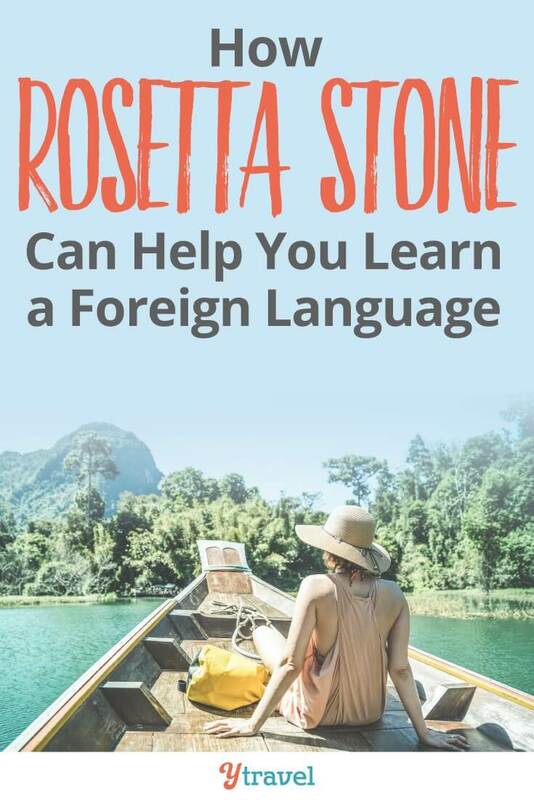 I buy rosetta stones for Arab because my wife is from dubai and I hear her daily speech and attention that I should learn this. Did it work for you? I’ve always thought about trying to learn a language this way but haven’t pulled the trigger.